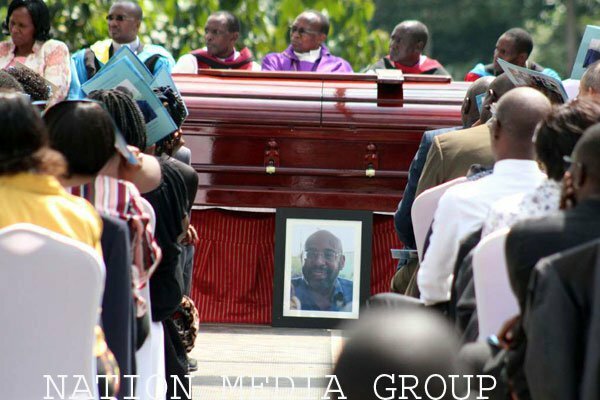 John Macharia, the late son of Royal Media Service Proprietor SK Macharia, was finally laid to rest at Ndakaini village, Murang’a County on Thursday last week. The funeral service was a low key one and only a few people were invited to attend the it. 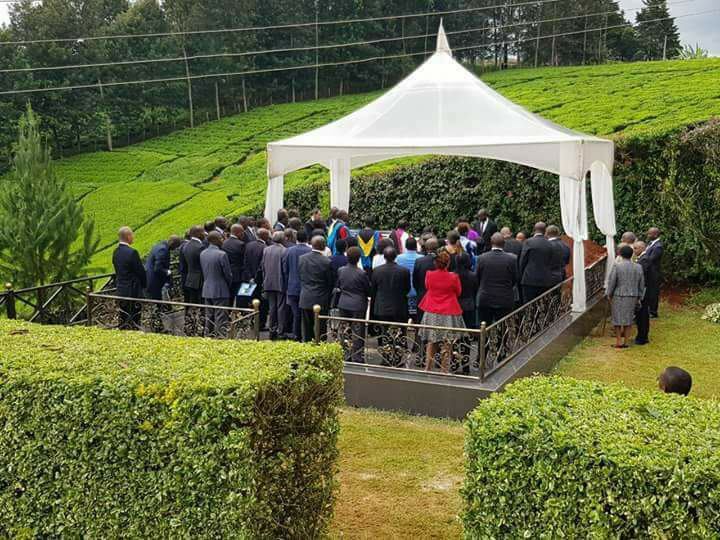 Invited mourners included Deputy President William Ruto,Opposition leader Raila Odinga, President Uhuru Kenyatta’s sister Christina Pratt, Lands CS Farida Keroney and Energy CS Charles Keter, Murang’a Woman Representative Sabina Chege, Siaya Senator James Orengo,Gatanga MP Nduati Ngugi, among other politicians. Nation Media Group managed to take pictures of the event even as strict rules were set, one of them being no one was supposed to take photographs. Speaking during the service Raila Odinga revealed that John was his friend as he was close to his late son Fidel Odinga who died in 2014. On the other hand,Siaya Senator James Orengo described John as controversial but intelligent business person who has left a permanent mark in the business sector. 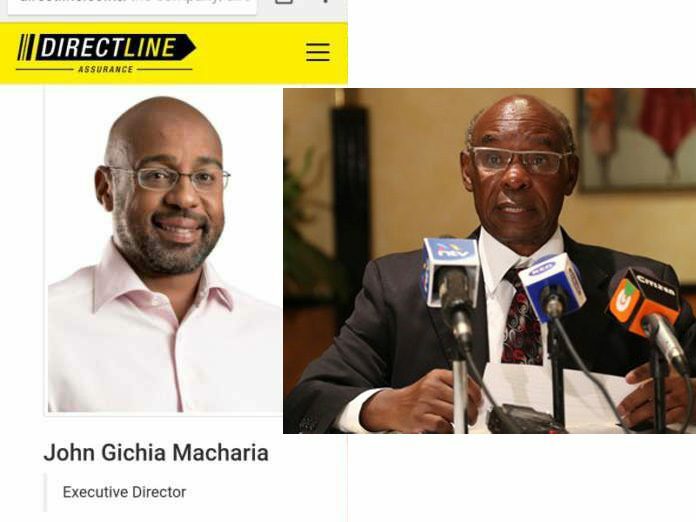 At the same time,CS Karoney,who served as the chief operating officer (COO) at Royal Media Services, described the late as a difficult person to deal with but a nice person if one understood him. She added that John had enjoyed life to the fullest. John perished on 27th April after being self-involved in a grisly accident along Southern bypass, Nairobi. Previous articleVERA SIDIKA shouldn’t see this, See what this LADY posted after meeting her boyfriend, OTILE. Shocking: Unbelievable amount that GSU RECCE officers Get Paid! !